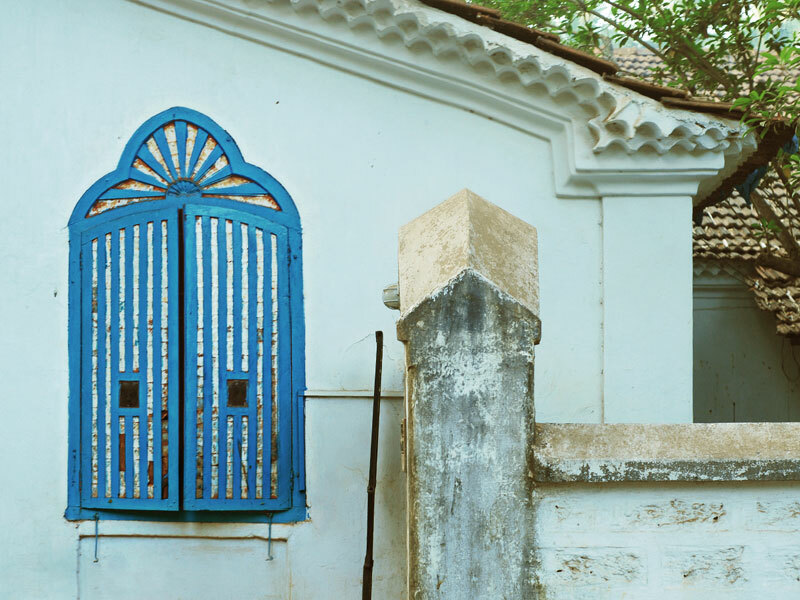 Windows have several significant roles to play. 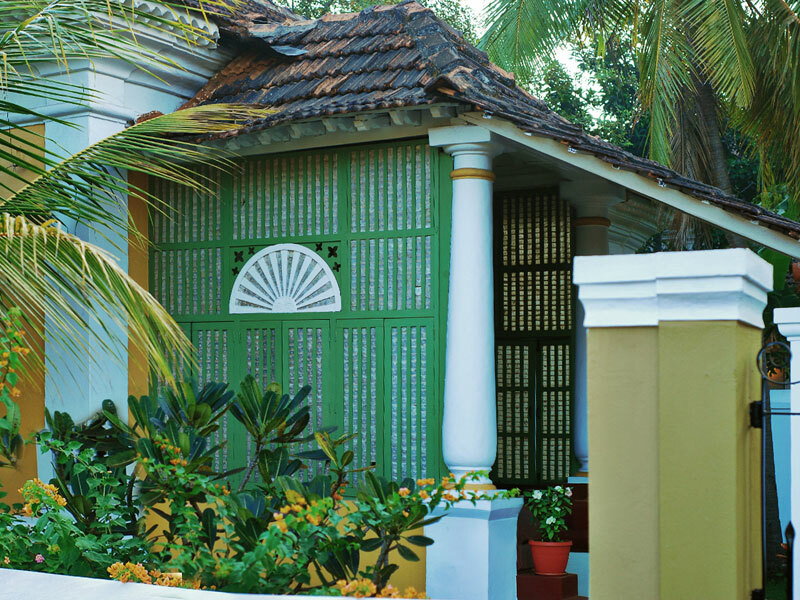 Primarily, they help in filtering air and sunlight provide a passageway for them, however they remain an artistically explored part of Goan Architecture. 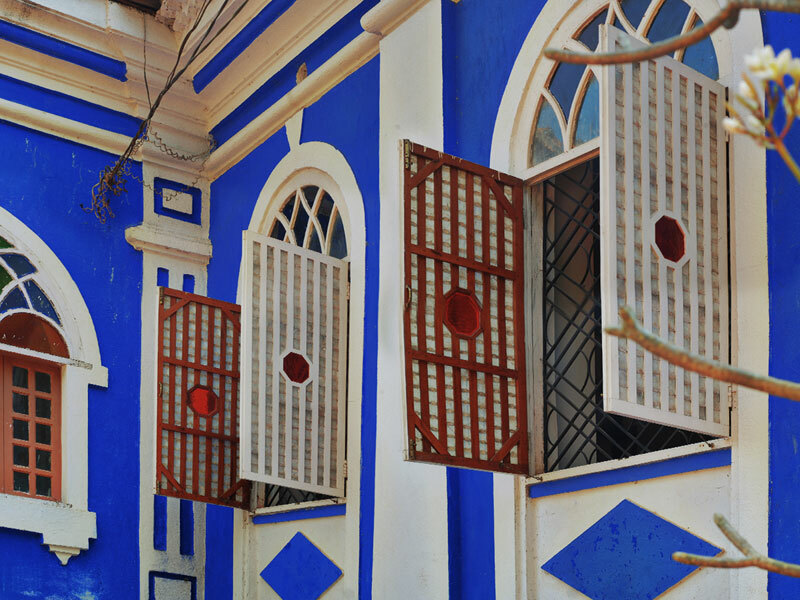 In some Goan houses the window screens are fashioned out of nacre they remain characteristic of the traditional upper - classes. 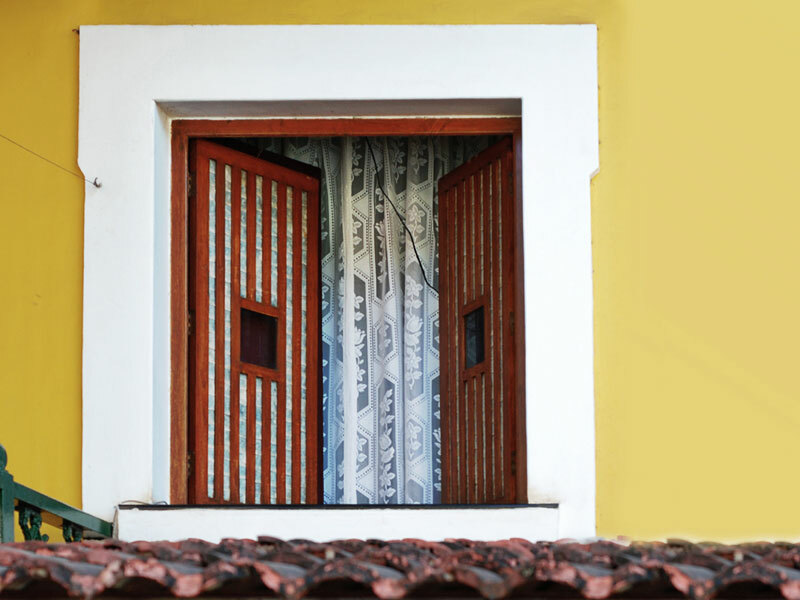 It is unclear where or when exactly these type of windows originated. 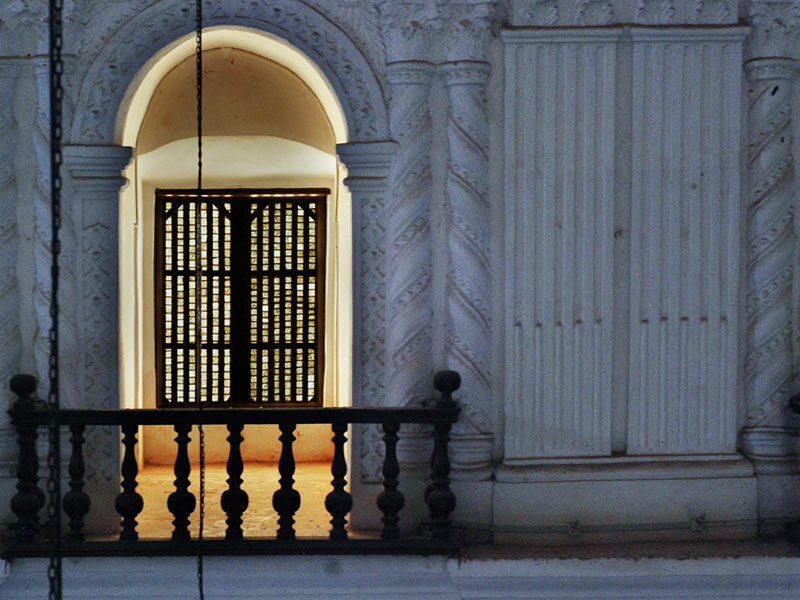 However, thenacre of the mother-of-pearl shell was preferred over glass as it allowed for a subdued filtered light to come into rooms of a house while affording privacy. 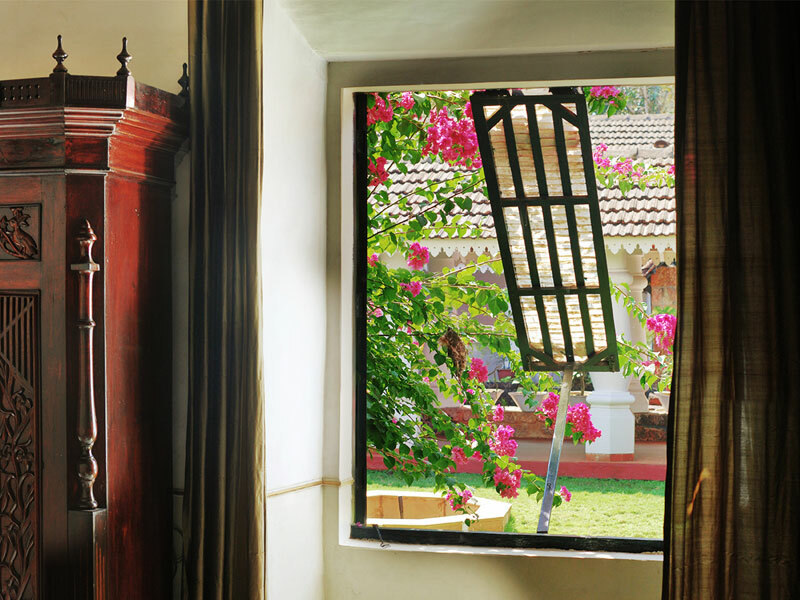 This gave windows in Goan homes a warm, translucent look from the outside while cutting off the light's glare on the inside. 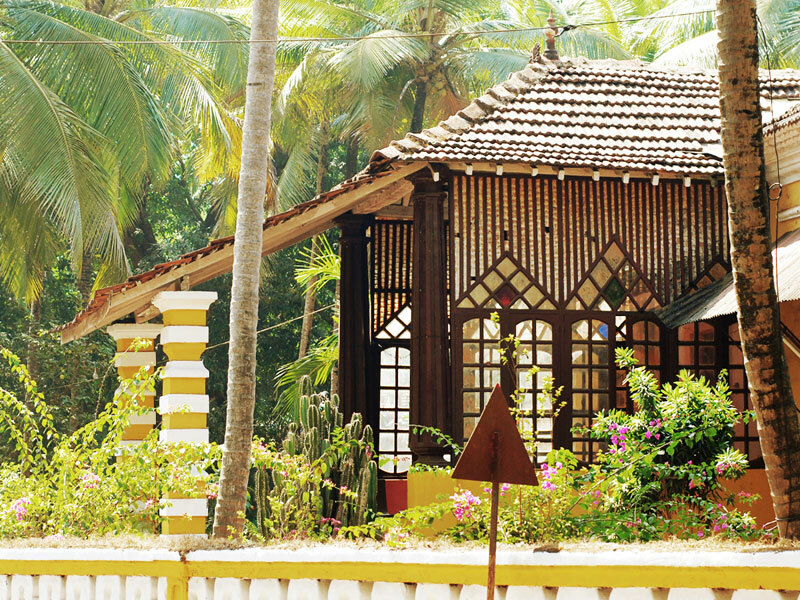 While superior quality timber was often reserved for the production of altars and fine pieces of furniture in Goan houses, the timber used for windows was inferior in comparison. 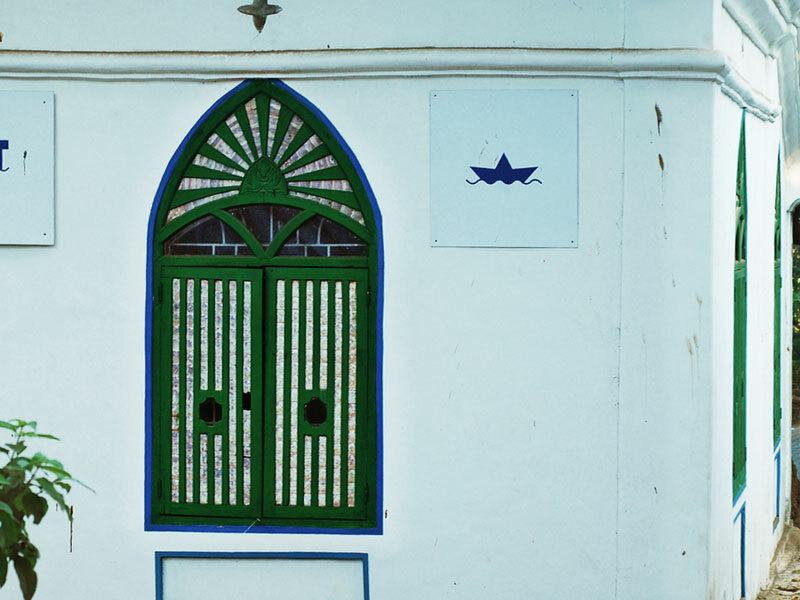 The nacre of the mother-of-pearl, which is otherwise a waste material, was then cut into lozenge shapes and slid into wooden battens to give windows added value and beauty. 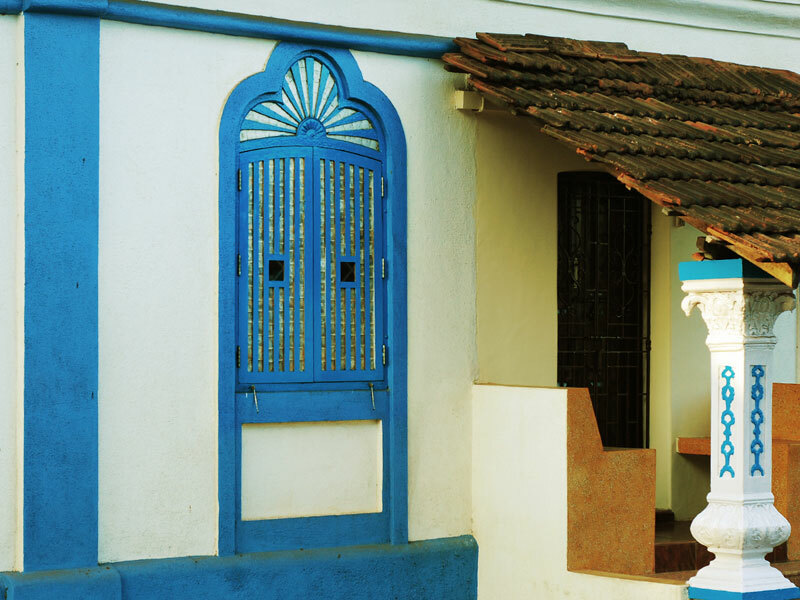 The Goan craftsman today makes miniaturized replicas of these windows that can be sold as souvenir picture frames and can be placed on walls to add a touch of interest. 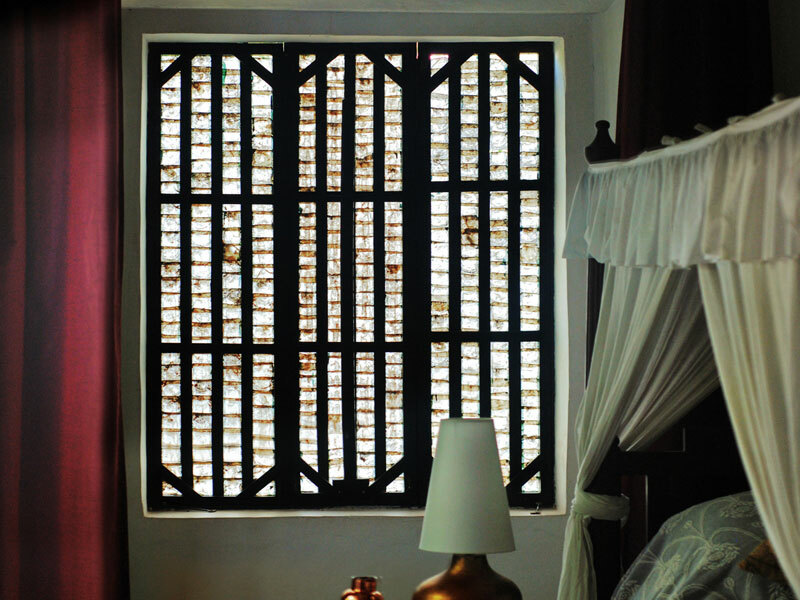 Mother-of-pearl shell windows are often made for measurements in building sites but, they can also be custom-made to specification by artisans. 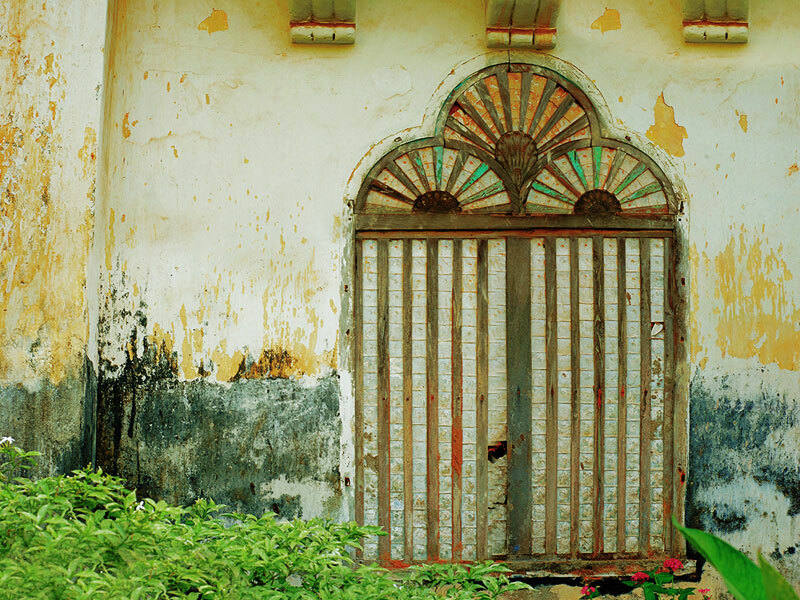 It requires the ingenuity and skill of the old Goan craftsman to elevate the science of house construction to the level of art. 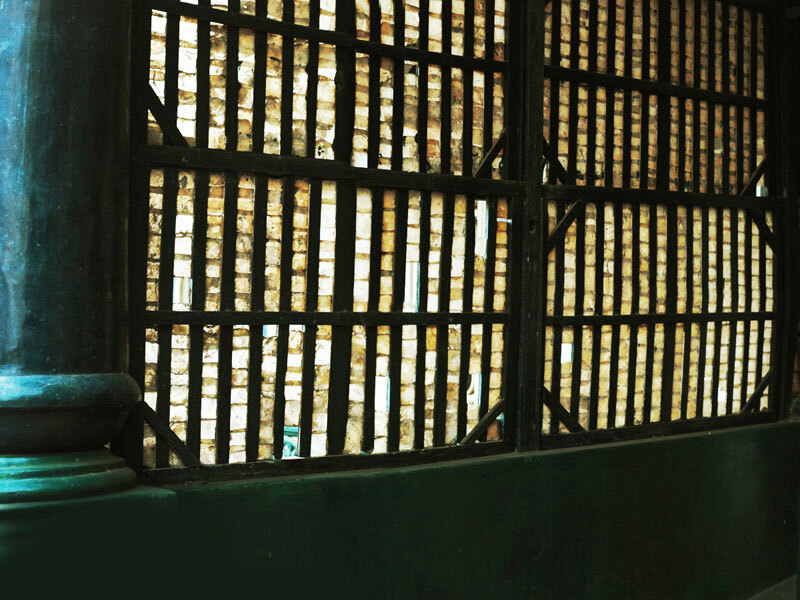 In spite of the ethnic beauty that they can add into urban architecture, unfortunately there isn't much demand today for these windows; the craftsmen who make the mare rarely found and mostly, out of business.